WA Youth Week is on from Saturday 13 - 20 April 2019. The theme this year is Nurture the Now. To nurture is to 'care for and protect someone or something while they are growing.' The act of nurturing involves looking after ourselves, our communities and our planet. Nurture can be interpreted as a form of self-care, in which we treat ourselves with softness and compassion. 'Nurture the Now' places an emphasis on the present. To be here now, no matter your age, your stage in life and acknowledges that the way we are and act is as important as the end or finished goal. 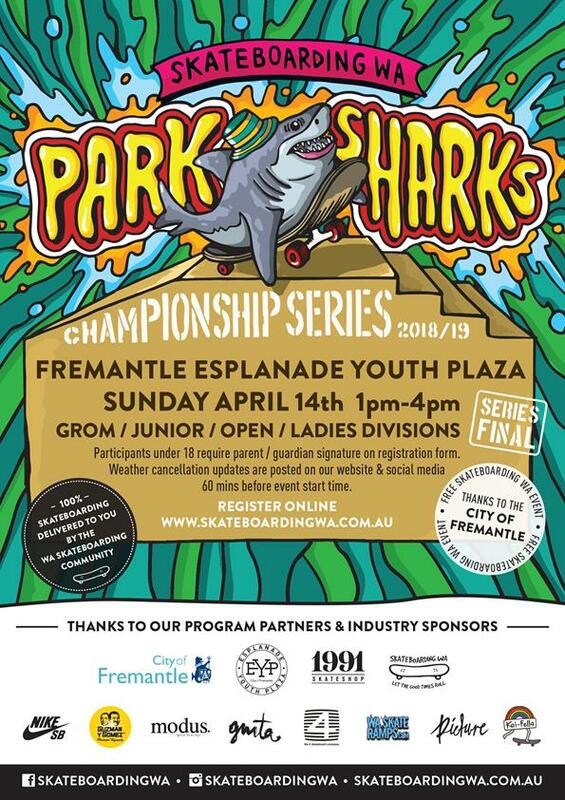 In Fremantle we will be lighting up our present moment through an event at the Fremantle Skatepark, known as the EYP, the Esplanade Youth Plaza is the place to be for our big day. The EYP first opened in Youth Week five years ago and reaching 5 is a milestone we hope to celebrate. So we have a jam packed day of HEAPS of things to do. • Freo Library bringing loads of Nintendo Labo action. • Market stalls, food trucks from Red Tent Events and what would be a birthday celebration without cake! Head down on Sunday 14 April, 12:00 - 5:00pm. Stay tuned on facebook for event updates. In the event of serious wet weather this event may be rescheduled to Sunday 28 April.